Over $300 Kringles in prizes being given away in my Facebook event. Come join the event and see if you can be one of the winners. 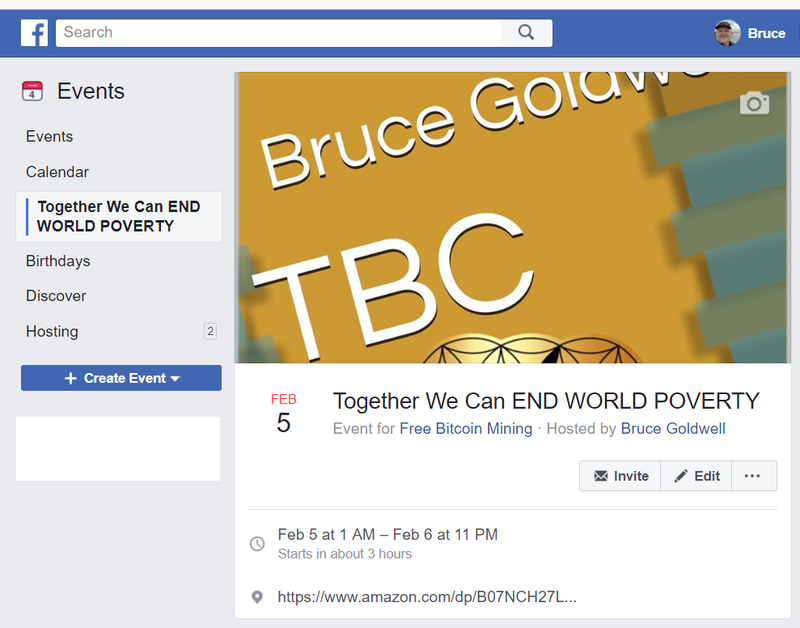 https://www.facebook.com/events/1155387924636580/ <<== click here to attend event.